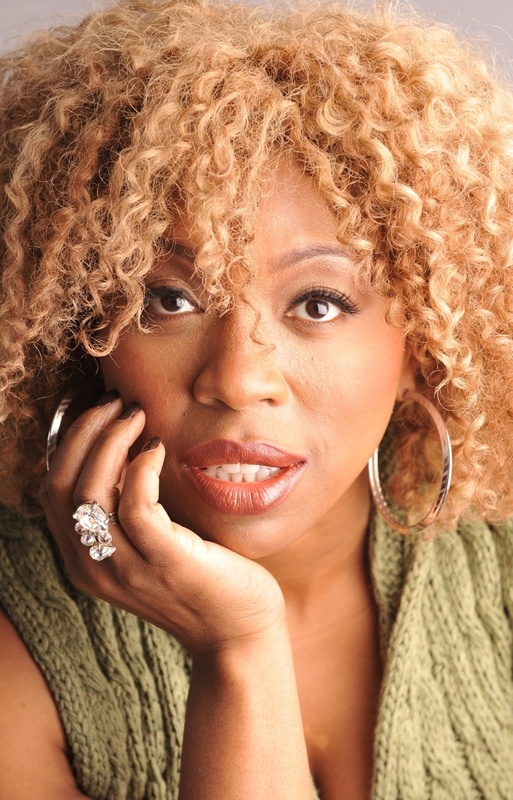 Soul Food | News | CHIDI supporting Calvin Richardson In London Sept 14th + Listen to Jazz FM session! 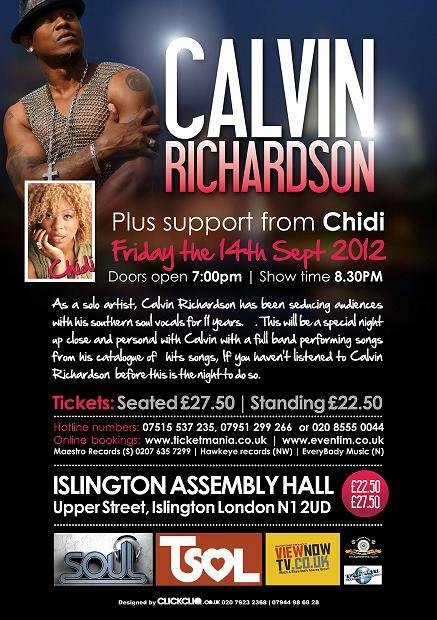 Chidi will be performing with US R&B Grammy Nominated artist Calvin Richardson on the 14th September 2012 at the Islington Assembley Hall in London. This is a show definitely not to be missed! Full deets below. Chidi was a guest on Chris Phillips’ Jazz FM show today and played a smoking acoustic session!